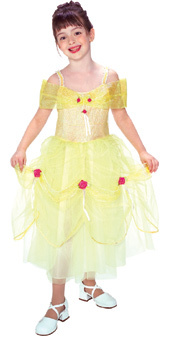 Your little princess can be the belle of the ball in this floaty creation. The net overskirt and bodice are trimmed with red roses. Available in small and medium. Size: Small - fewer than 5 available for next day dispatch.Medium - fewer than 5 available for next day dispatch.